At Vineyard Coast Transportation we provide private transportation to and from all local Airports. Our mission is to deliver first rate airport transportation at an affordable price while keeping our customers number one in priority. All of our drivers are experienced and professional and are required to pass mandatory background checks. Airport travel can either be one of the most frustrating or most relaxing parts of business travel. Rather than worry about parking fees or the security of your vehicle while you’re away, arrange to have Vineyard Coast Transportation pick you up or drop you off. With our professional drivers and staff even traffic and construction won’t be a problem. We’ll make sure that you arrive at your destination on-time. At Vineyard Coast Transportation we make our priority to offer you a courteous well-dressed driver and a prompt pickup, followed by a fully insured, clean, immaculate limo, to ensure that you will make us your first choice for airport transportation in Temecula. Whether you choose our transportation for an airport transfer, a night on the town, business trip, a special event or an important business meeting, we will make it a memorable occasion. 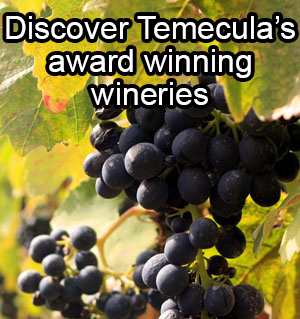 There is naturally fun for everyone who visits Temecula Valley. The Old Town Temecula is also a beautiful place to visit where you will find great shops and restaurants as well as a real night club life. Airport transportation can be the most frustrating or the most relaxing experience whenever you visit any place. It is very important that you choose the best airport transportation Temecula CA for you to get the maximum pleasure while on your visit at this wonderful part of the country. A good airport transportation should make you not feel the difference as driving yourself. You actually become more relaxed as you don’t have to worry about the security of your vehicle or parking fees. 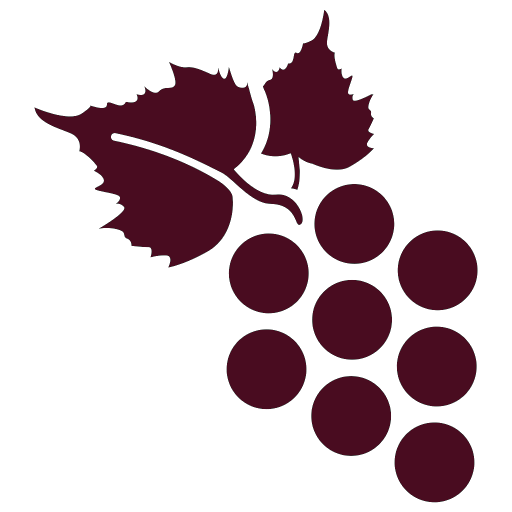 While visiting Temecula, you particularly need transportation that will enable you explore the beautiful wineries and rolling vineyards. Start your Airport Reservation Now!